Design a Mascot for AIIU and win! 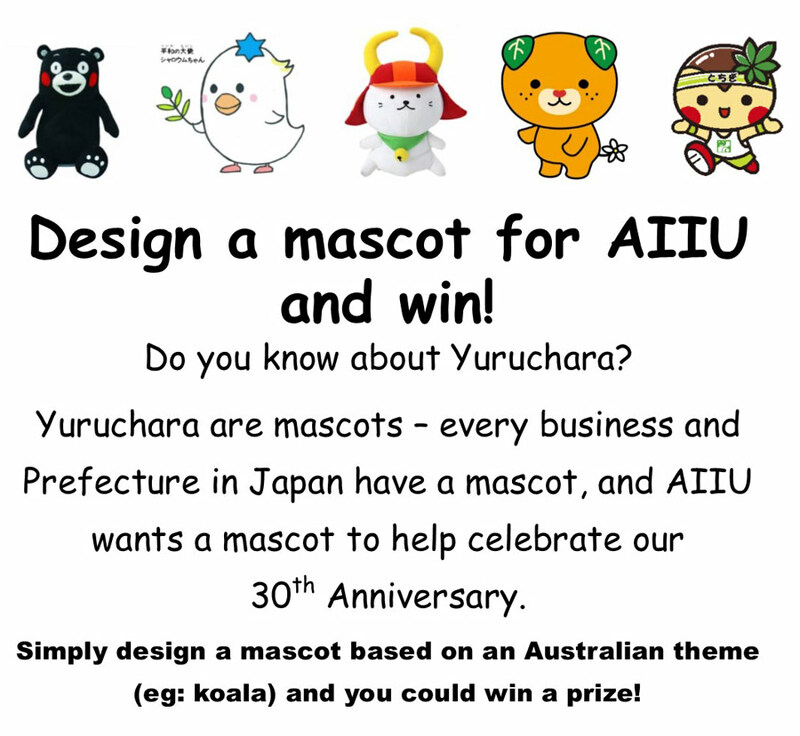 Design a mascot for AIIU and win a prize! 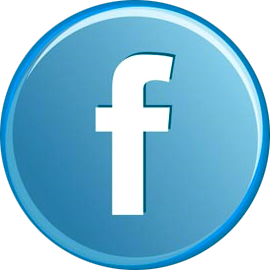 Do you know about Yuruchara? Yuruchara are mascots – every business and Prefecture in Japan have a mascot, and AIIU wants a mascot to help celebrate our 30th Anniversary.  Simply design a mascot based on an Australian theme (eg: koala) and you could win a prize!